The Blue Man Group is one of the world’s most praised theater and multi media performances and this year Berlin is having the pleasure to host them as well. More than 500 people are involved in the making of the event, including 30 Blue Men and 50 musicians. Together they make magic happens. The show in Berlin goes on for months and it is presented both in German and English. 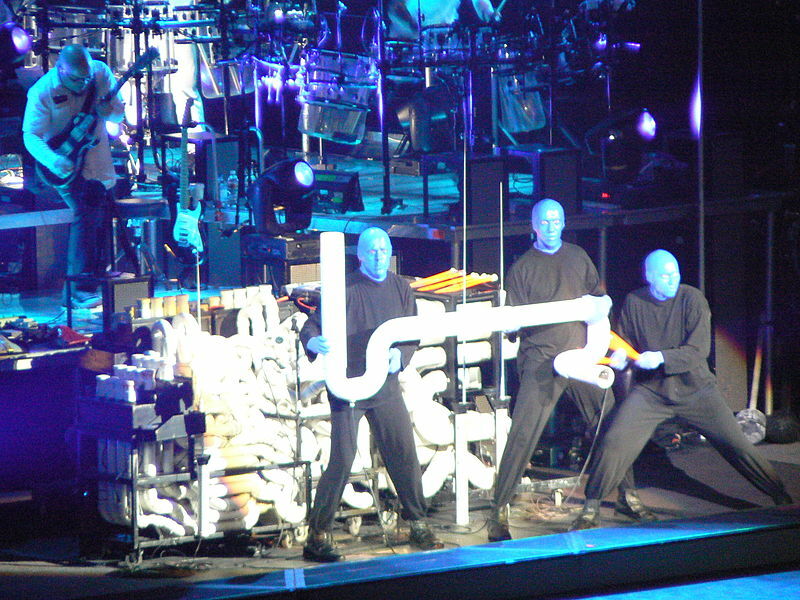 The three main guys are painted blue, with shaved blue heads and they play some of the usual music instruments such as guitars, drums and bass and some unusual home made instruments such as drum walls,fiberglass rods, and PVCs. 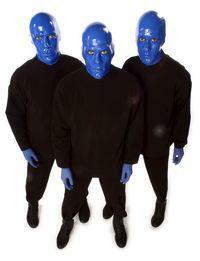 The Blue Man Group was created in 1987 by three friends, that shared the same passion. The group makes theatrical shows and concerts that involve experimental music, comedy and multimedia, tv music and appearances, tv show music, and museum performances. You might have seen them in some of the famous shows such as Arrested Development, Shake it, The Tonight Show, Las Vegas, and Scrubs. They’ve also worked with the famous Dutch DJ and producer Tiesto and have a track recorded together. 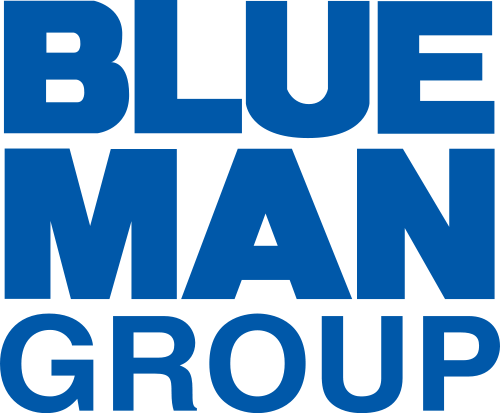 The Blue Man Group has won the Obie Award, Tony Award and the Lucille Lortel Award which led their way to Broadway. The autographs they “sign” are as unusual and blue as is the whole performance – a blue hand imprint off the blue men themselves. Click on the buy tickets now link below!